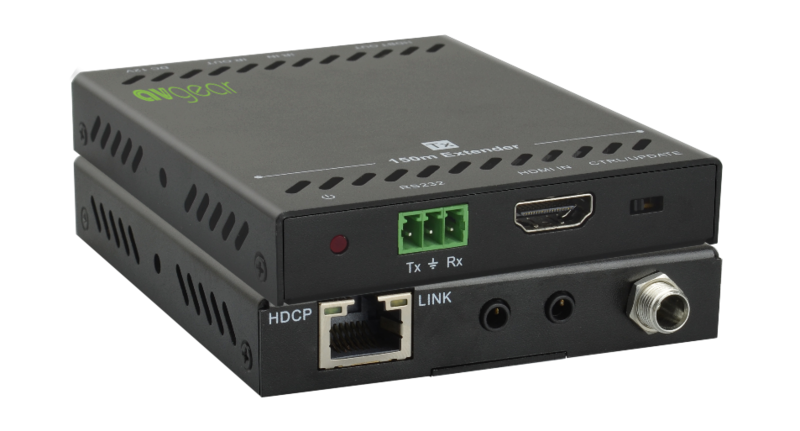 The AVG-HD60 is an ultra-compact extender set consisting of a Transmitter and a Receiver. 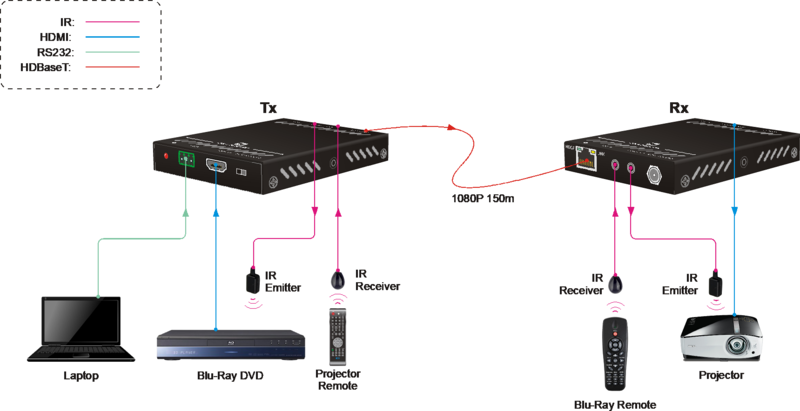 HDMI signal is input into the transmitter and sent over CAT 5/6 cable to the receiver. It can transmit 1080p video signals, IR and RS232 up to 150m. Maximum transmission distance is up to 150m for 1080p. Built-in EDID to ensure reliable transmission of the HDMI signal. Supports bi-directional 5V IR and RS232 pass-through.